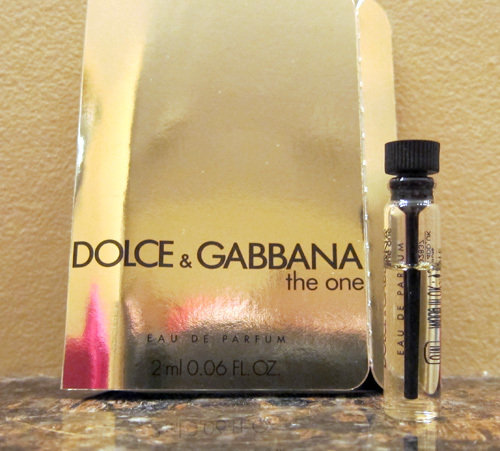 THE SKINNY: Dolce & Gabbana's The One is a surprisingly light perfume for something that's billed as a "warm, oriental floral" scent. It's subtle and doesn't last long at all. You can smell the warm, but I had trouble picking out the notes of citrus, jasmine, plum, musk and other scents. I prefer a scent that's more distinctive than this. KEEP OR TOSS: Toss. I alternate between a lot of perfume samples that I love, and this isn't one of them. CHECK IT OUT: This fragrance comes in both a women's and men's version.